What's going on with the IBSC? Home / Blog / The Good – And Well The Good – What’s Going On With The IBSC? The good – and well the good – what’s going on with the IBSC? Paul Anscombe, IBSC Chair, on broker standards and good practice. 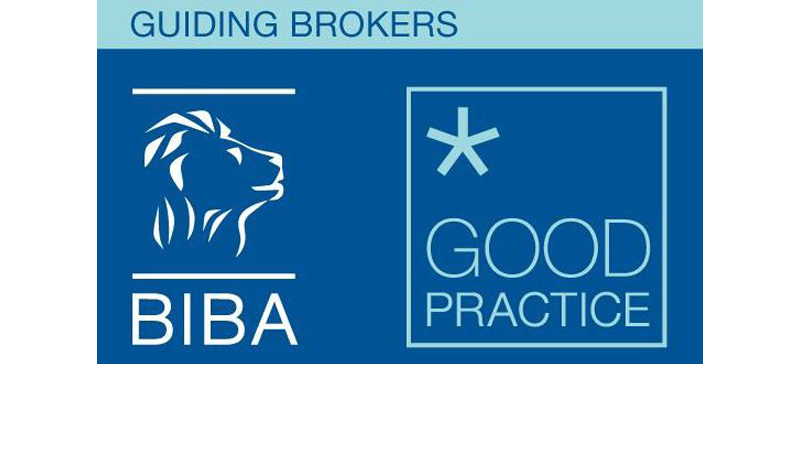 No one said it would be easy, guiding on good practice and highlighting the need for advisory standards in broking but I’m pleased to say that since the BIBA Insurance Brokers’ Standards Committee came into being in 2016 it making great strides. The IBSC itself has grown since its launch and includes a range of members from large global brokers through to smaller regional brokers. We also have representation from Chartered Insurance Institute which is a major benefit and allows us to join up our guidance with the educational and Chartered requirements of brokers for the future. Most recently we’ve joined forces with Weightmans solicitors who are working with us to review the legal considerations of the guidance and keeping us straight on our suggestions for good practice allowing us to proceed with confidence. One of the most challenging and hotly debated topics in the guide is Market Practice. We asked brokers through a survey what poor behaviour you see in the market and it is fair to say that a number of issues need to be addressed with both brokers and insurers. At a time when our profession is subject to ever greater legal and regulatory requirements, it is vital that we work together on documenting what good broking looks like.